Speaking at Money20/20 Europe 2018 in Amsterdam, Europe’s largest fintech event, American Express VP Colin O’Flaherty discussed how Ripple’s xCurrent technology is helping the company service small-and-medium-sized enterprises (SMEs). A recent report by McKinsey shows that SMEs spend 20 minutes or more in manual tasks to complete 60% of business-to-business cross-border payments. The inefficiencies lead to higher costs and slower transaction speeds. O’Flaherty, who heads American Express’s global commercial services in the UK and Russia, believes 71% of SMEs consider cross-border payments to be problematic. Ripple’s xCurrent is a blockchain-based infrastructure for global payments. It allows customers to connect to the infrastructure without having to manage complex integration. The interface is designed for easy adoption. In addition to using Ripple’s xCurrent, O’Flaherty also noted that Ripple and American Express are aligned in multiple areas, from user experience to customer service, to help SMEs. 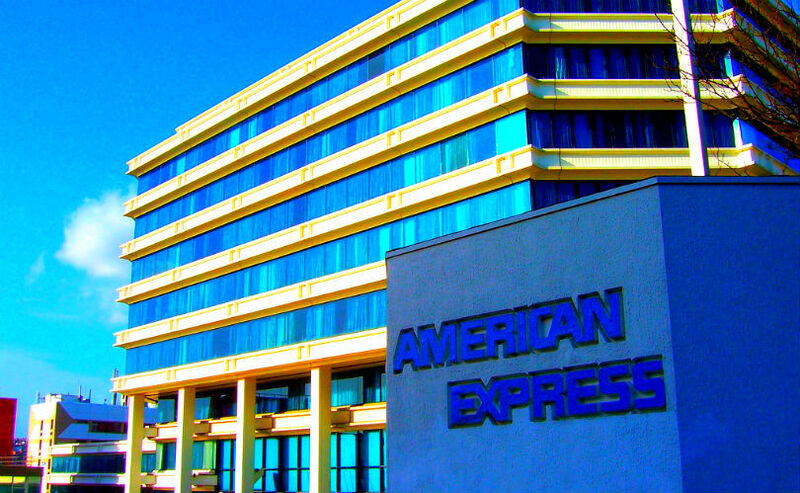 American Express hopes to expand its involvement with Ripple by enabling its services across new global corridors. The goal is to use Ripple’s technology for large transaction flows. By positioning itself as the enterprise solution for banks, businesses and e-commerce merchants that demand fast transaction speeds, Ripple’s CEO Brad Garlinghouse has pointed out that banks and Apple Pay are still using “horse and buggy” technology.